I recently discovered a fabulous designer named Aubri Duran whom I could describe as the queen of gold foil. She’s starting a freelance business and we’ve been discussing how it worked for me. I did an interview about that very thing a while back with Spark and Hustle, and you can check that out to learn more about how a twenty-something girl can go out into the unknown and make a living doing what she loves. Have you ever visited Pieceful Wedding? 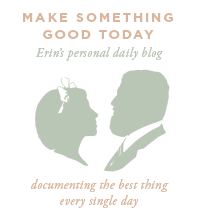 It’s definitely one of the coolest wedding blogs I’ve ever stumbled across. Each week there is a puzzle that begins on Monday with a dress, then a venue, then the invitation, then the cake, then the flowers/decor, so that on Friday you get the full picture of a wedding style.  It’s really a unique idea and nice to see a departure from a lot of the wedding blogs that come across our desk. 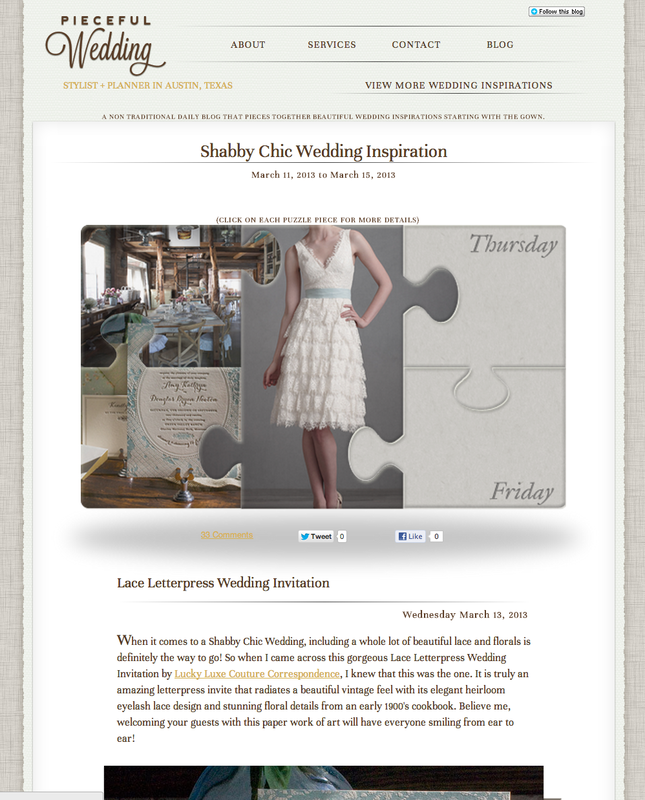 Today, our rustic-inspired Lace invitation is featured. Go check it out! 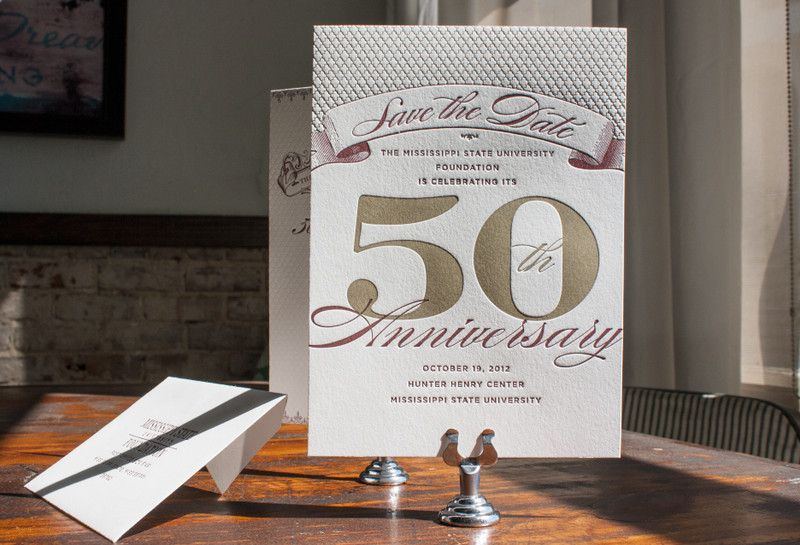 We’re super excited to announce that our invitation suite for the Mississippi State University Foundation 50th Anniversary has been awarded the Gold ADDY ® Award! I’m an Ole Miss Rebel through and through, but we’ll certainly be honorary bulldogs for this prestigious award. 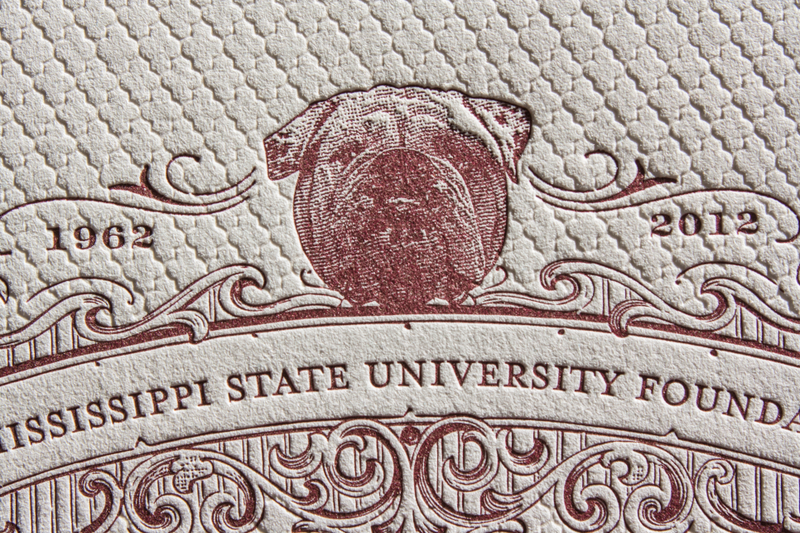 The suite featured Mississippi State maroon and ecru inks on the invitation card with metallic opal liners on pearl white paper. 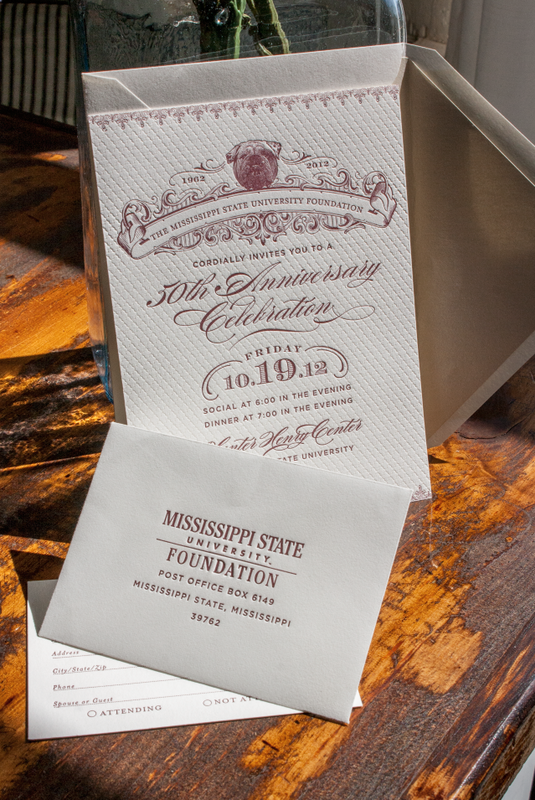 The save-the-dates featured Mississippi State maroon and metallic gold ink, and they both used an all over lattice pattern taken from the endsheet of a vintage Readers Digest book. We’re so honored to have been asked to work with the university on this project! 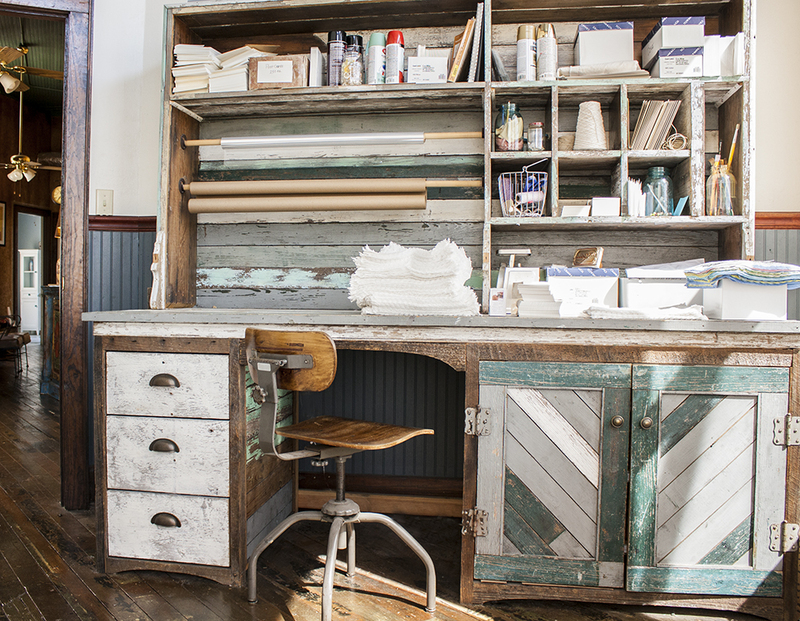 I’ve been getting lots of messages and comments about the shipping desk made from my aunt’s old farmhouse that was in the studio tour. 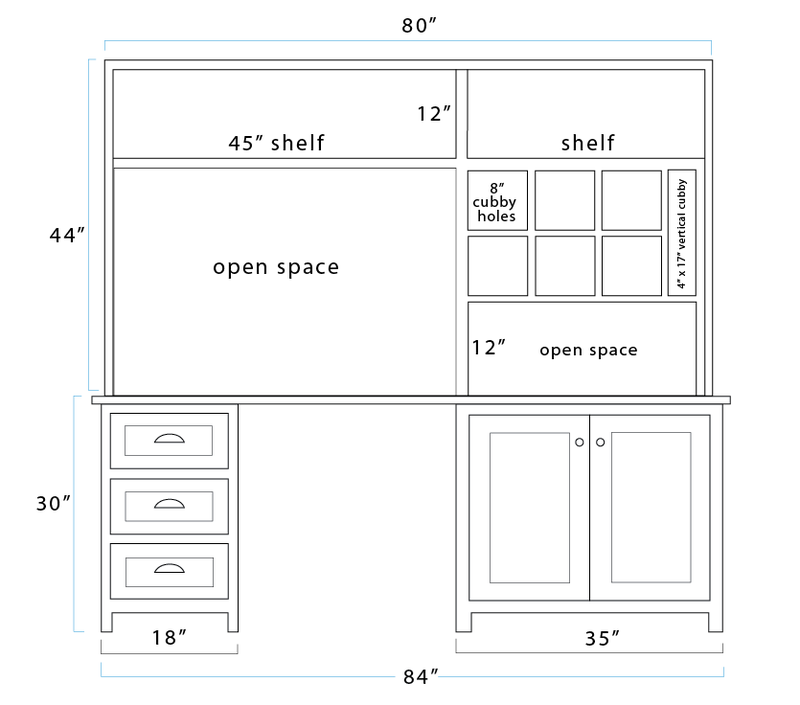 I don’t know if y’all have a handy person in your life who can make some custom furniture for you, but I’ll share my husband’s diagram and the inspiration if you’re interested. The desk was built to these exact dimensions and is EXTREMELY heavy, but extremely useable too. I hope this helps someone out there get organized!